Happy New Year, this year 2015 is year of Goat. Have you got any New Year gift to show off? Have you purchase anything to pamper yourself? If not have you purchase anything to pamper yourself? Being a woman we can choose to purchase clothes or fashion accessories. Don't forget to pamper ourselves, start pamper our lips too. Thanks to Butterfly Project Malaysia, the Butterfly Project beauty box comes with the Shizens Lip Tattoo. When comes to say lip tattoo, here's what popup in my mind. Tattoo can be temporary or permanent tatoo. Is this product going to give me permanent or temporary lip tattoo? Will it hurt getting a lip tattoo? 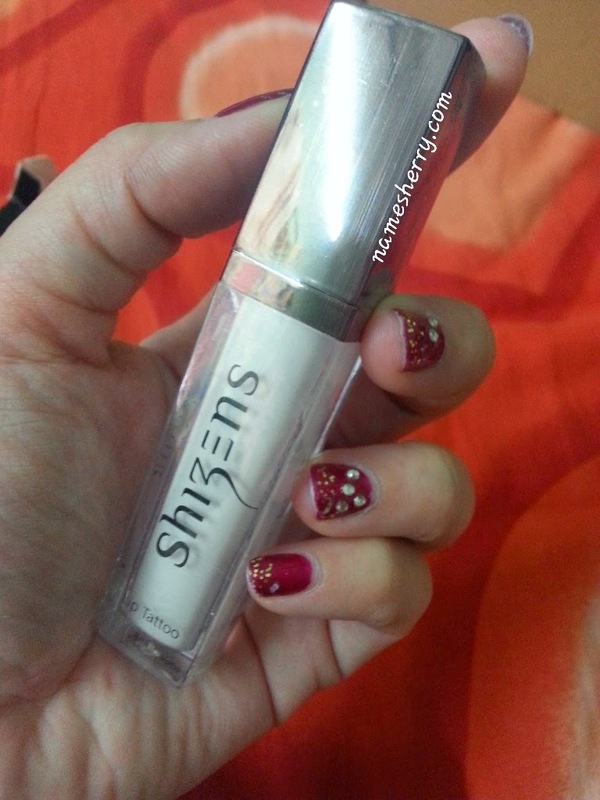 The Shizens Lip Tattoo is 8ml, this product is easy to carry and easy to keep. I can keep this beauty product inside my bag. 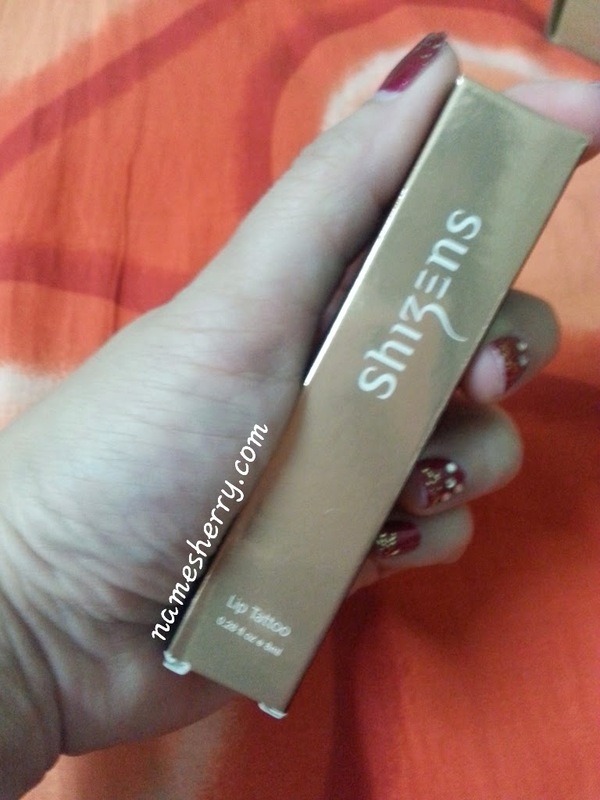 Shizens Lip Tattoo is one of must have beauty product! It's easy to use this lip tattoo, just adds a spread of moisture an relives the formulation of fine lines. How fast is the pink or rosy tones visible on lips after applied? 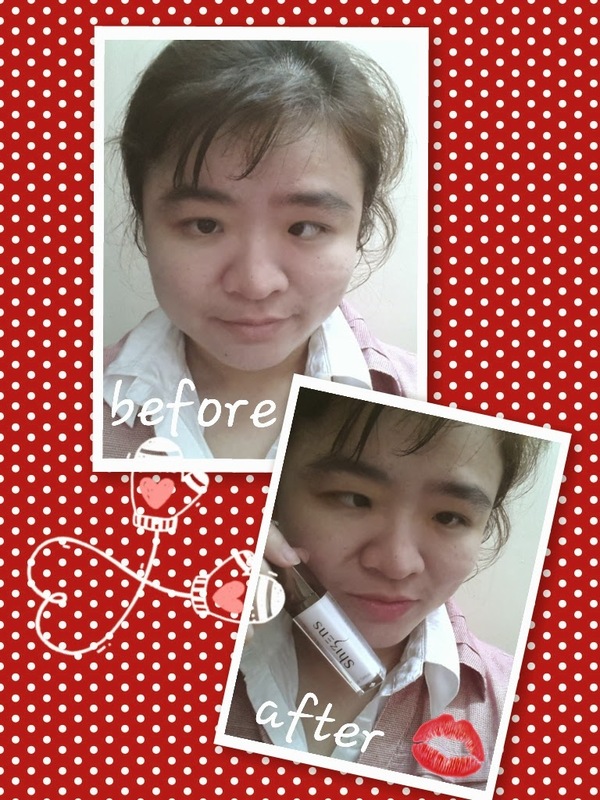 It's very fast, just for a while after applied and you can see them on your lips! If you have dark pignented lips, you can also use this. It helps to lighten dark pigmented lips and gradually turn them into natural pink or rosy tones. I can also apply it again on my lips after meal. Look above picture of me, before picture of applying Shizens Lip Tattoo and after picture of applied Shizens Lip Tattoo. 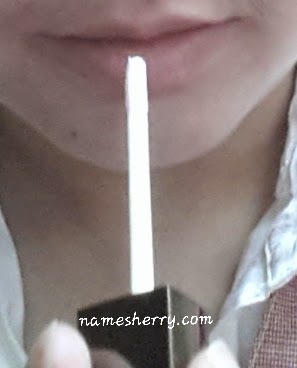 I like this Shizens Lip Tattoo, it didn't give me any sting feeling or any funny smell. Shizens Lip Tattoo is 8ml price at RM168.